If anyone is interested I bought a set of these brackets powdercoated months back before the 1st of thr year. I also had F.O.A. 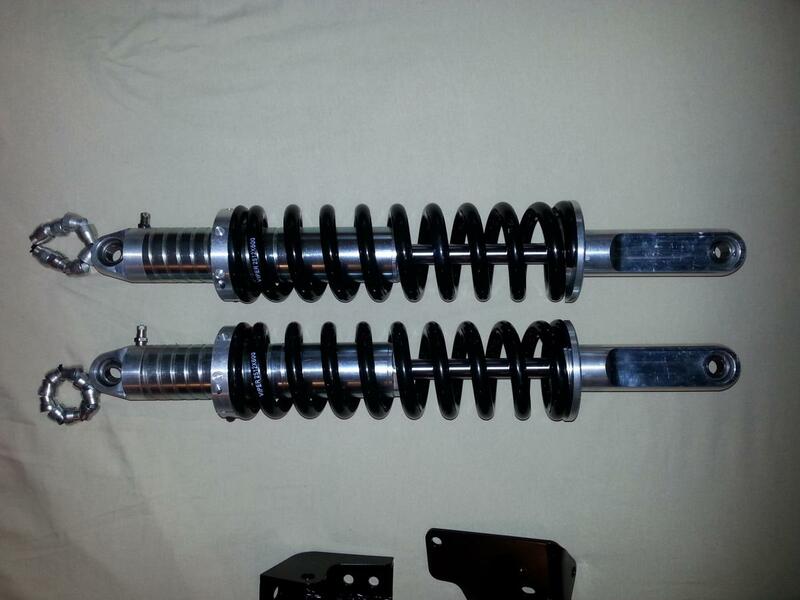 make coilovers for me with the right length rod ends for a Superlift truck. 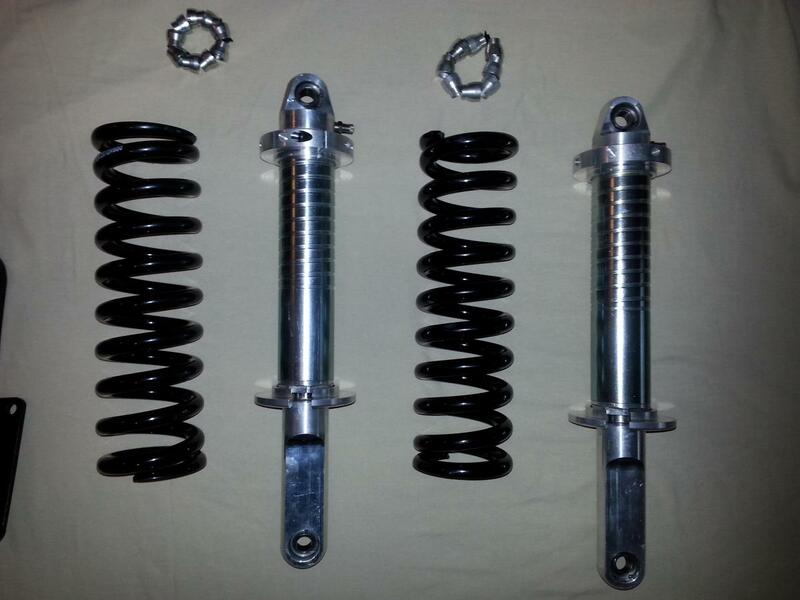 I have the 12" 600lb springs as well. Everything is brand new. 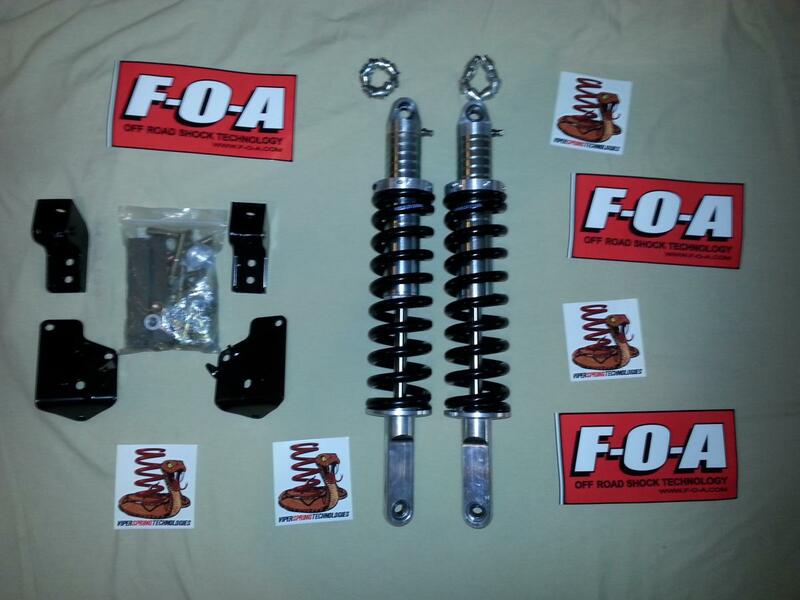 Ive been building a buggy snd need to funds for the coilovers and run flats on that and I wont be installing these as I may go straight axle. Me00stepsides kit is top notch. Im not trying to overstep him but if anyone is interested shoot me a pm. I will take $725 shipped for it all. Last edited by Mitchelltactical; 05-27-2014 at 08:31 AM.